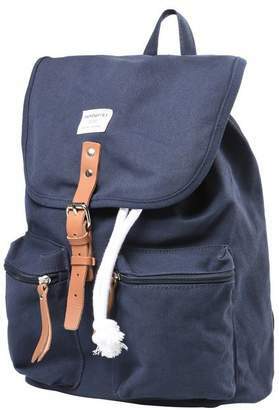 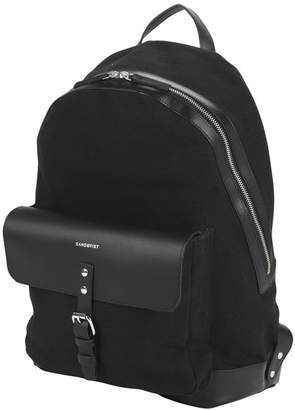 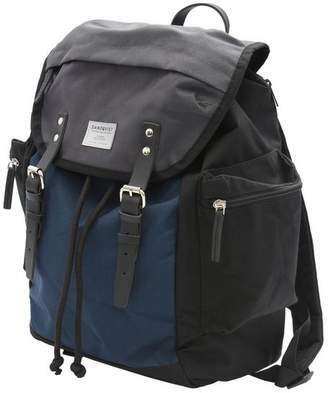 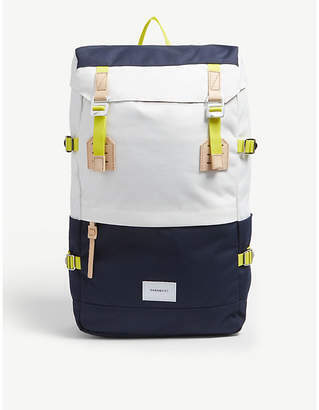 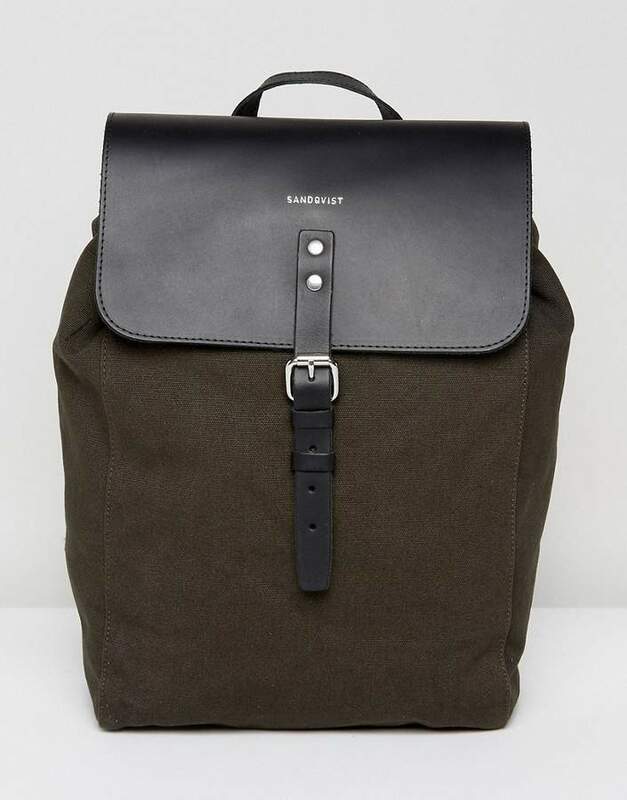 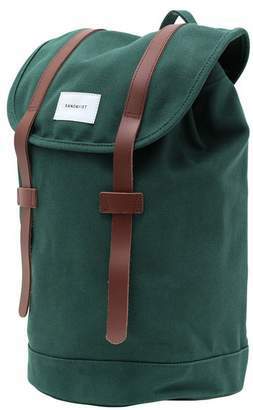 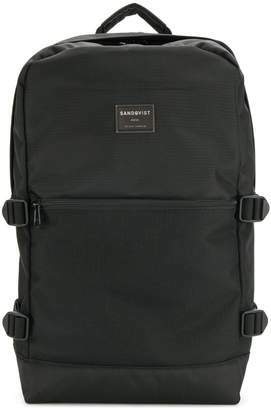 "Backpack by Sandqvist, Organic canvas outer, Contrast lining, Adjustable shoulder straps, Front flap, Drawstring closure, External pocket, Interior pockets, Inner laptop and tablet sleeve, Treat with a leather protector, 100% Cotton, H: 37cm/15" W: 25cm/10" D: 11cm/4", Can hold up to 11 litres. 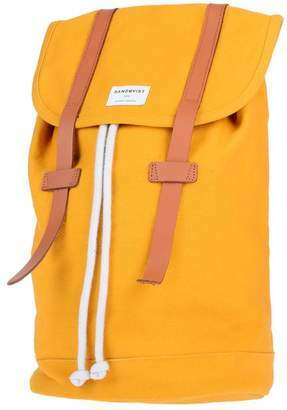 Anton Sandqvist draws on his childhood growing up in Sweden to give his namesake label its outdoors focus. 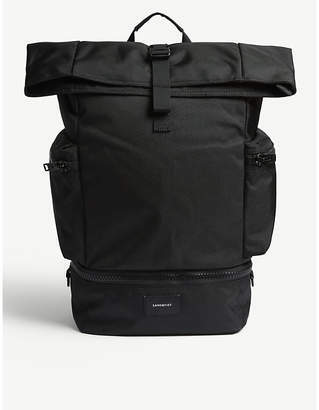 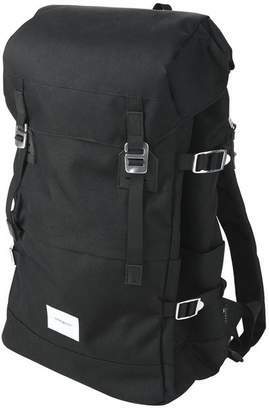 Expect hardwearing fabrics and functional design across its range of durable holdalls and backpacks."